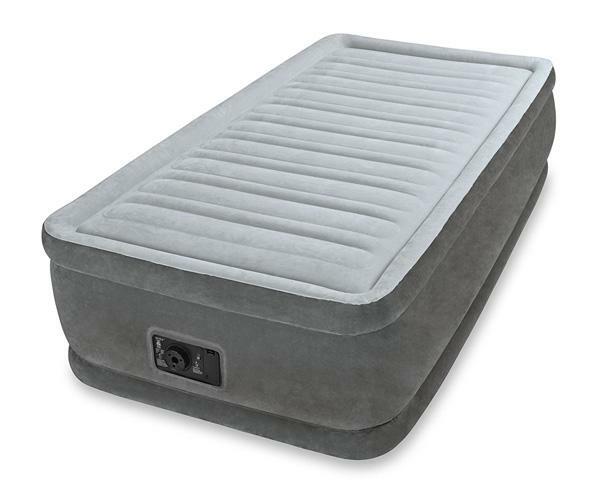 A well-made heavy-duty air mattress from reputable brands like Intex, Coleman or SoundAsleep Dream Series has gone from obscurity right into the mainstream in the last decade or so. It’s especially popular with the people who have back problems because, unlike any other mattress, it allows you to control the firmness of the mattress and align your spine. 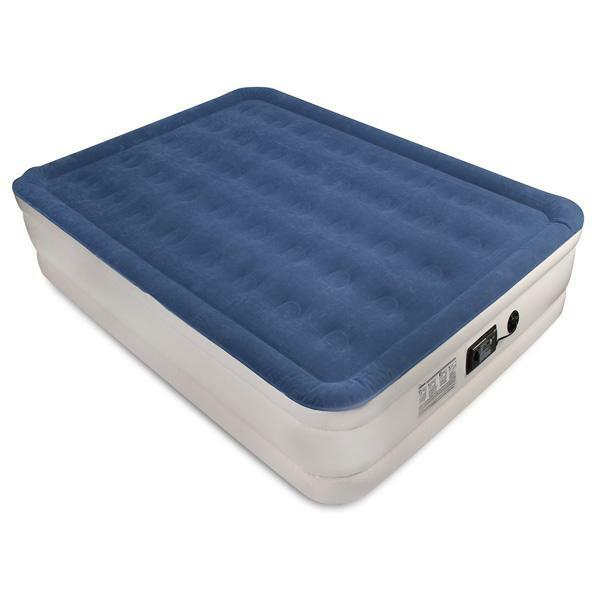 In today’s guide we look at air mattress types and provide some reviews and tips for choosing the best should you need one. Air beds are also popular with big offices that tend to keep long office hours, ever since a few studies emerged showing that taking power naps significantly increases productivity. There are very few better options if a company wants to implement the policy of power naps than an air mattress, especially if you are not a tech giant and can’t afford thousands of square feet of office space, gyms and showers. If space is limited, an air mattress is your best bet, no two ways about it. And if you can afford it, the policy of being allowed to “sleep on the job” will pay dividends in productivity in the long run. So, let’s dive right in and look at some inflatable bed types that might suit your space. If you have the space, this is by far the most comfortable option and the top products in this category actually feel like a real mattress, apart from the fact that you control the firmness, so it’s like having half a dozen of mattresses. These are usually 15-20 inches high and work great with fitted sheets. A vast majority of these comes with a built-in electric pump that both inflates and deflates the bed in a matter of minutes. They come in the same size a regular spring or foam mattress would but a twin airbed is the sweet spot for offices because at any given moment only one person will be sleeping on it and you don’t need anything larger. The EZ air mattresses are the pinnacle in the mid-range priced inflatables. They’re not your typical run of the mill blow-up bed, but they are not the high-end luxury models either (which are not a choice for an office anyway). They are more expensive than “the regulars” but who can put a price tag on good, restful sleep, right? In EZ air mattresses, the part that blows up is mounted and attached to a steel collapsible frame. They don’t have that bouncy feeling of lower quality products and feel like a real bed, especially with the fact that you are elevated from the ground. Setting them up (inflating) and down (deflating) comes down to a push of a button. There’s nothing to stretch or screw together as the steel frame might suggest. You just take it out of the bag, plug it in and watch it deploy like a tarantula from a cocoon. 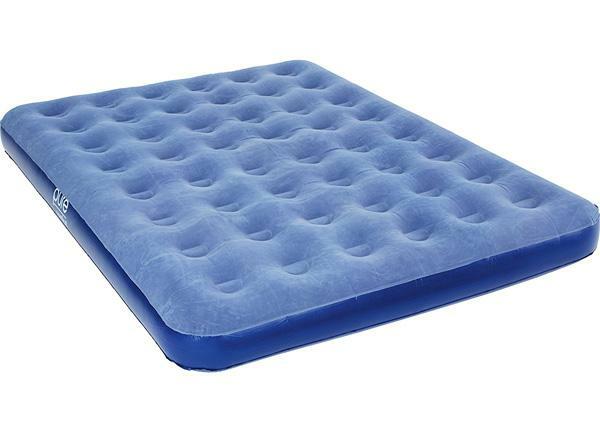 These are 6-9” high and are usually used as camping air mattresses. They come in the same sizes (length and width) as the high-rises but most of the time the pump is not built in, and you’ll need to use a separate DC pump or, perhaps the simplest solution – a manual or a foot pump. 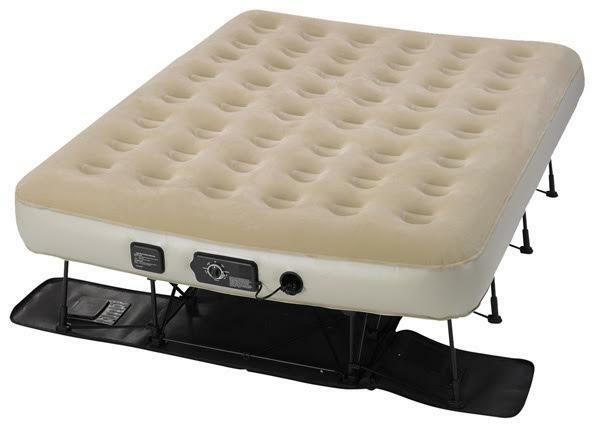 As we said, the low rise airbeds are widely used for camping and hiking because they pack pretty small. 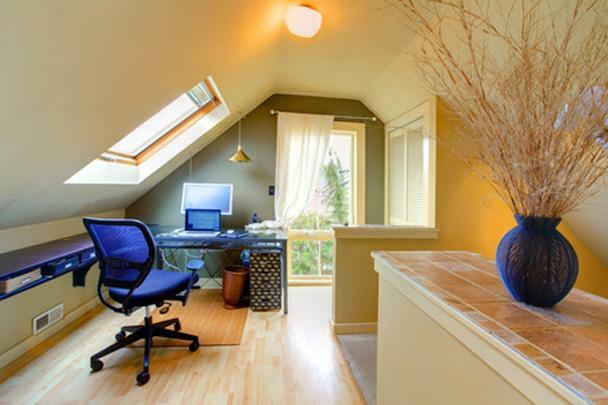 When it comes to offices, a low rise is likely to be the choice if space is an issue – loft or apartment office with slanted roof sides. 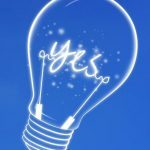 In the history of the industrial era, there has never been a time when smart employers cared about the employee. In fact, let’s be blunt, they care more about how the wellbeing of their employees affects their bottom line and that’s fine. 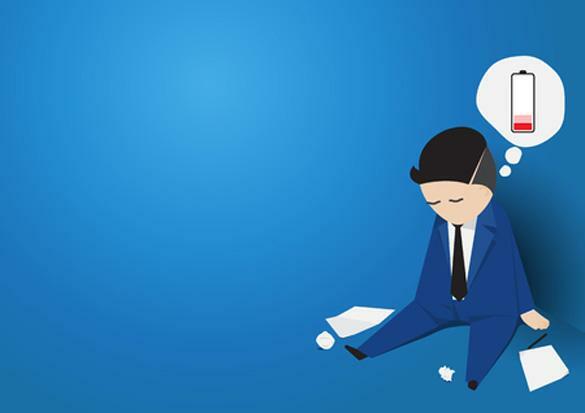 Productivity is all about the right state of mind and no matter how many changes in the office you make to get that feel-good vibe, a tired mind will never work as well as a rested one and squeezing in a 40-minute power nap into a 10 or 12-hour working day can make all the difference.